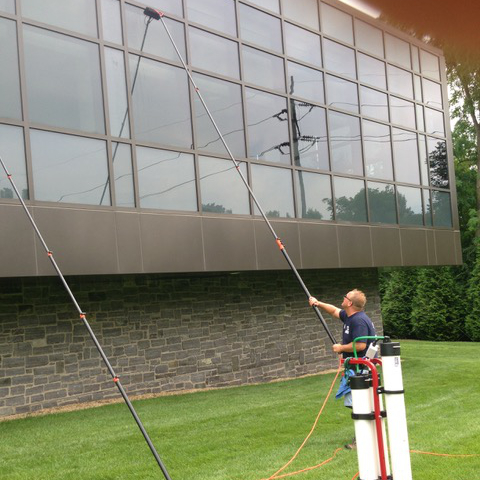 Commercial Window Cleaning Nassau & Suffolk County - Sparkle Window Cleaning Inc.
For over 25 years John and Thomas Lynch has been providing the finest window cleaning services on Long Island. We enjoy long-standing relationships with most of Long Islands Largest and privately owned companies. When it comes to window cleaning we can do it all we have the experience to get the hard jobs done right. 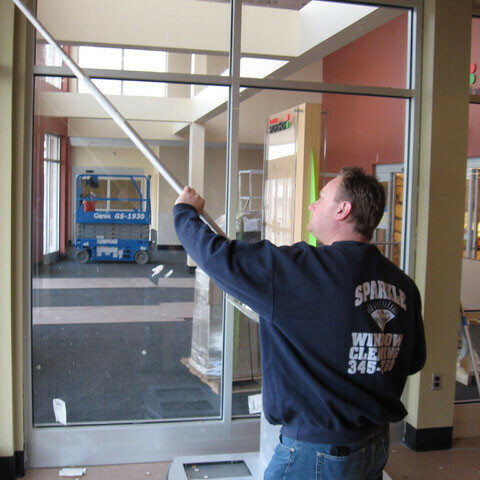 Contact us today and experience the Sparkle Window Cleaning difference. When you’re running a business, it’s important to give the best impression to anyone who comes to your commercial building. Whether you want to impress your prospective clients or keep your current customers happy, clean windows can go a long way toward achieving those goals. The good news is you don’t have to find the time to do it yourself, especially if you have a larger commercial building where window washing can be dangerous. When people visit a business, they get a first impression that can actually impact whether they become your customer or they turn to a different business. Your windows can play a role in this decision. If you fail to keep up with your window washing, your windows will quickly become dirty and less natural light will make its way into your business. 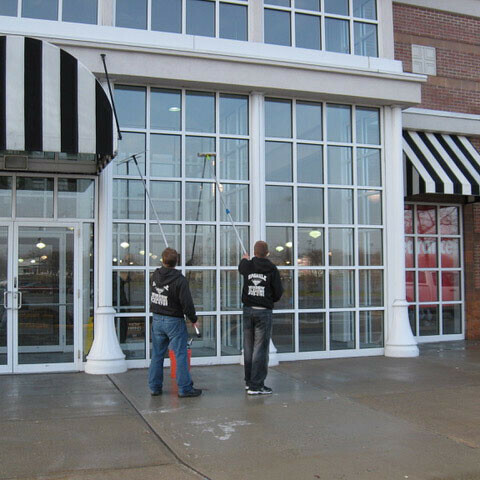 With our commercial window washing services, you can count on a sparkling building that is sure to make a great impression on the people who will visit your business. Our professional cleaning staff knows how to get your windows looking great for as long as possible. We use all the best tools and cleaning solutions to ensure the job is done right the first time. You don’t have to worry about how you will reach the higher windows on your business safely; our professional team will take care of it all for you so every window will sparkle when the light hits it.